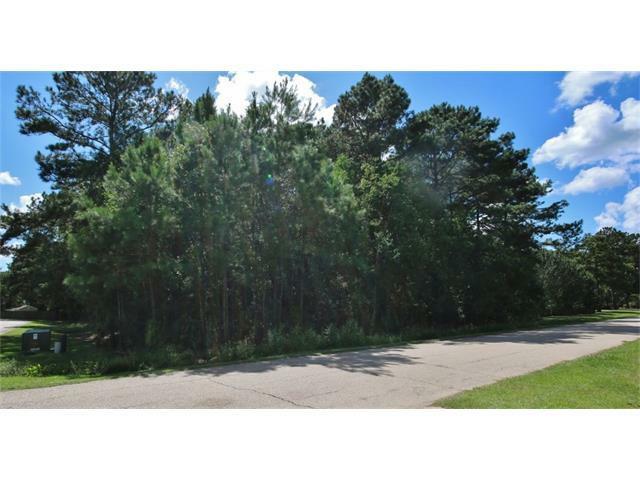 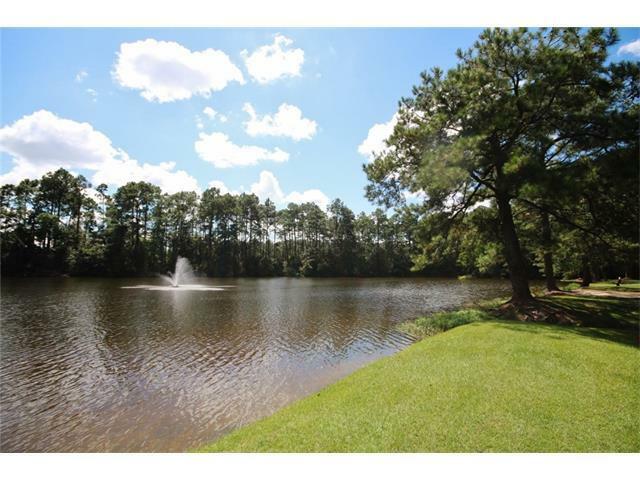 Build you dream home on the beautiful wooded lot in Savannah Trace Subdivision. 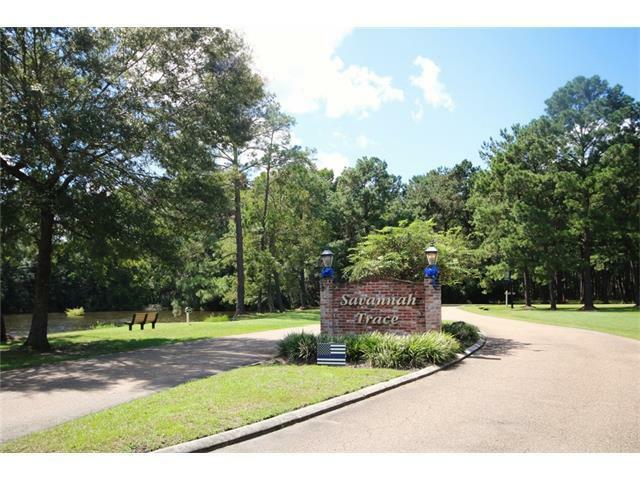 Convenient to shopping and I-12. 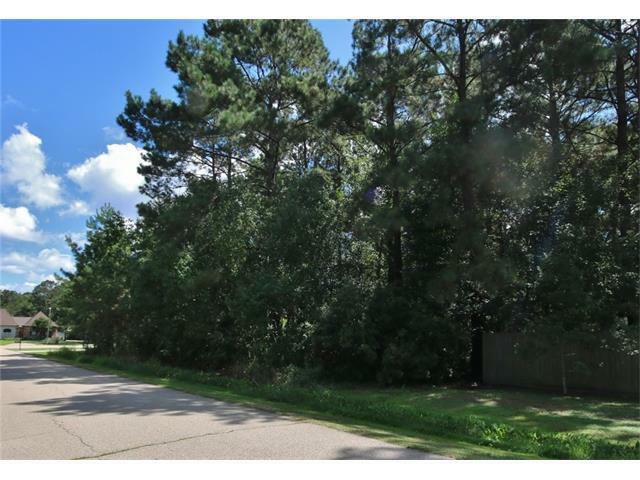 Listing provided courtesy of Gina M King of Keller Williams Realty Services.